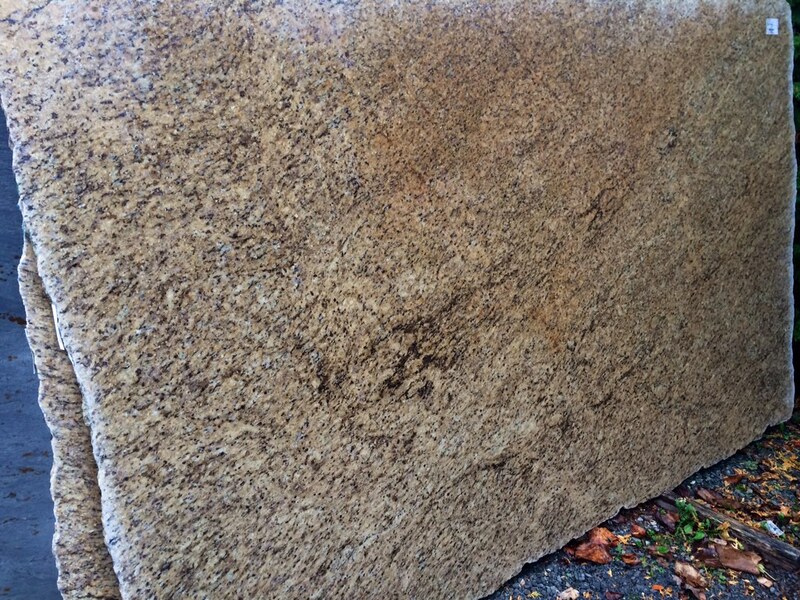 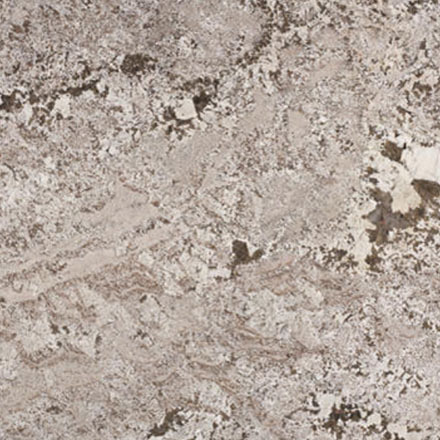 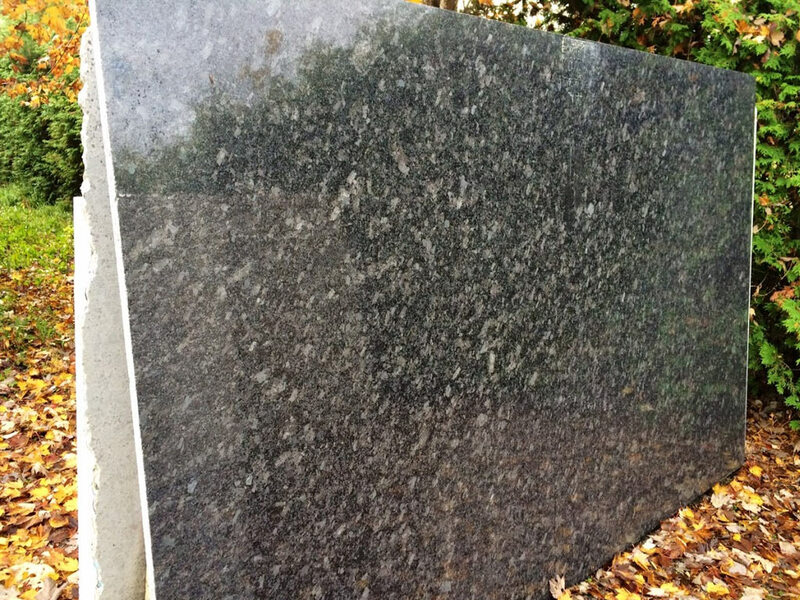 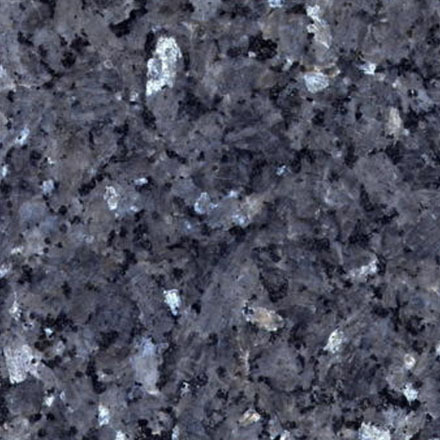 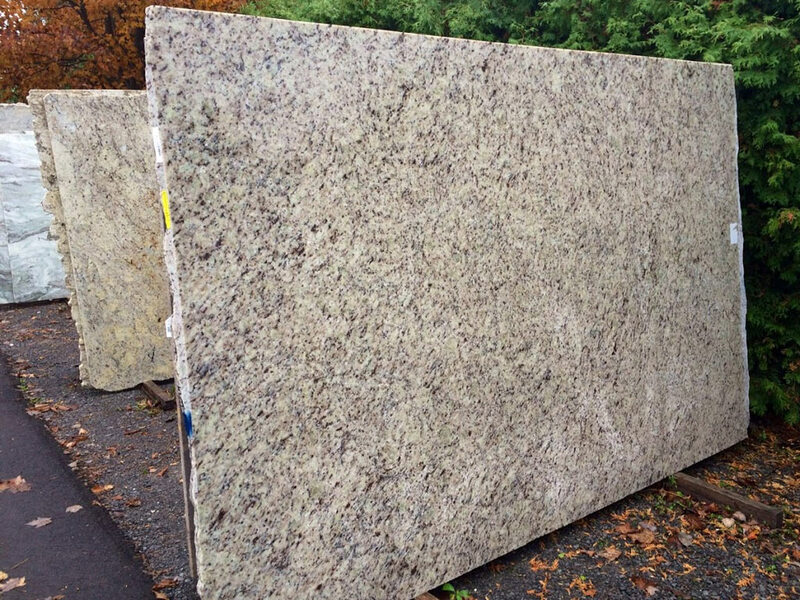 We offer a wide selection of some of the most popular and finest granite in the Ottawa and surrounding area. 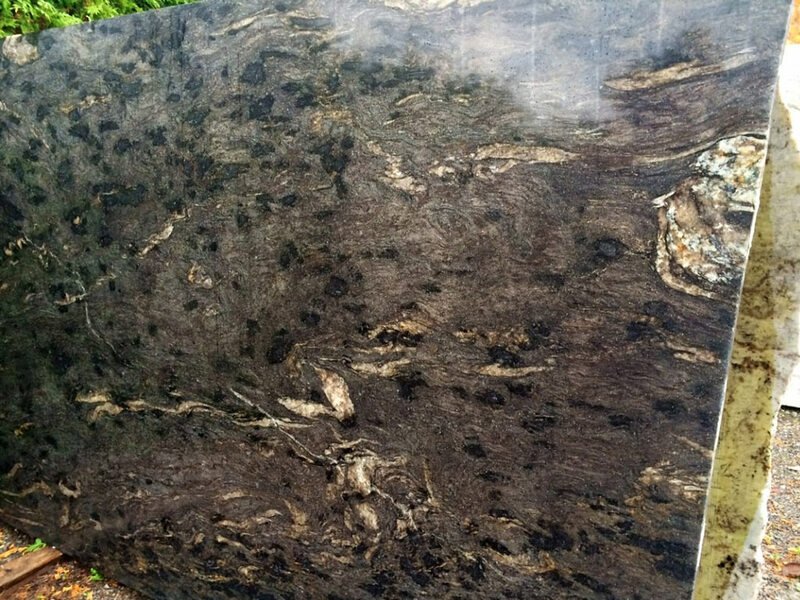 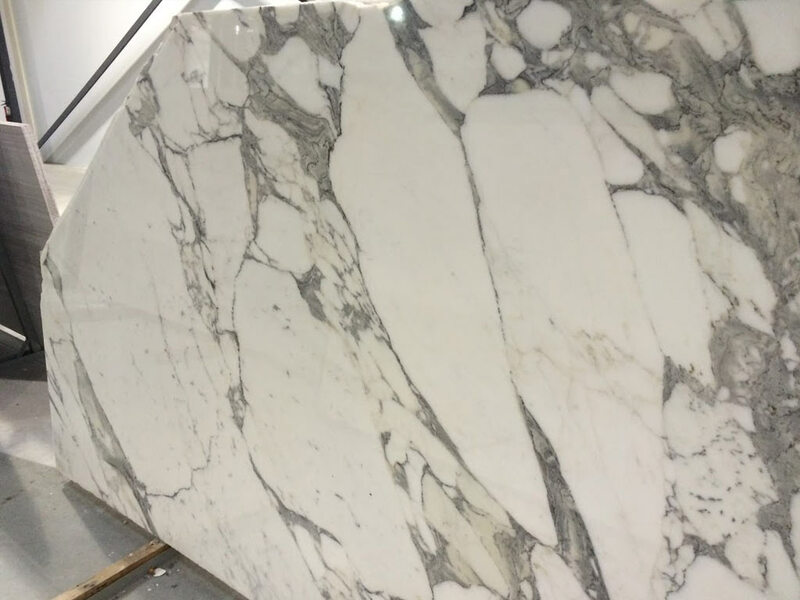 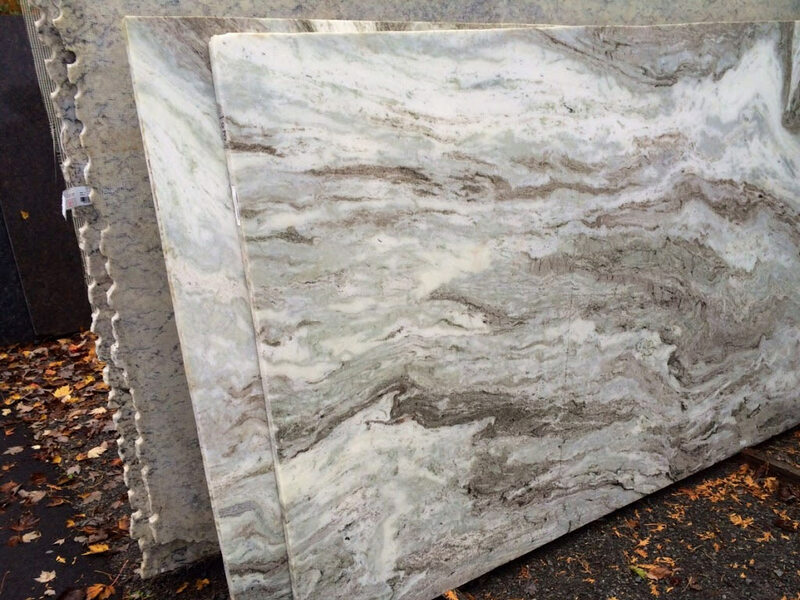 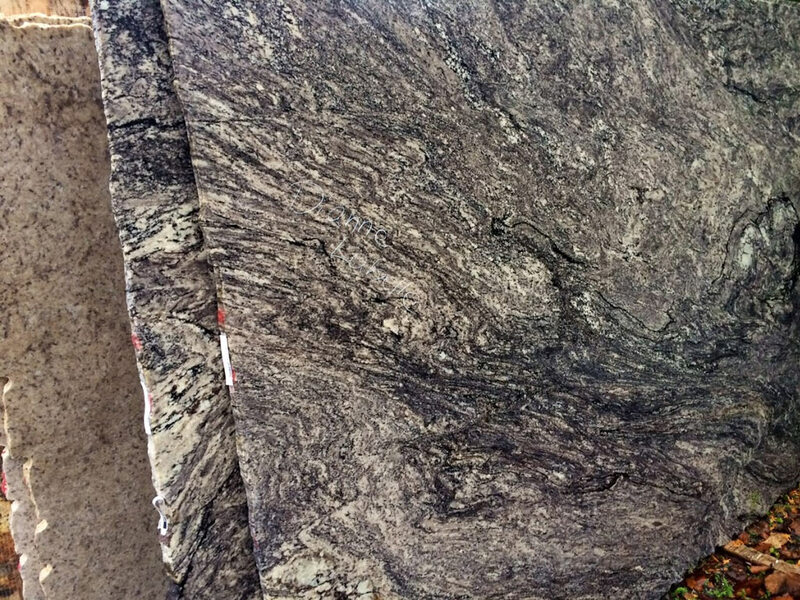 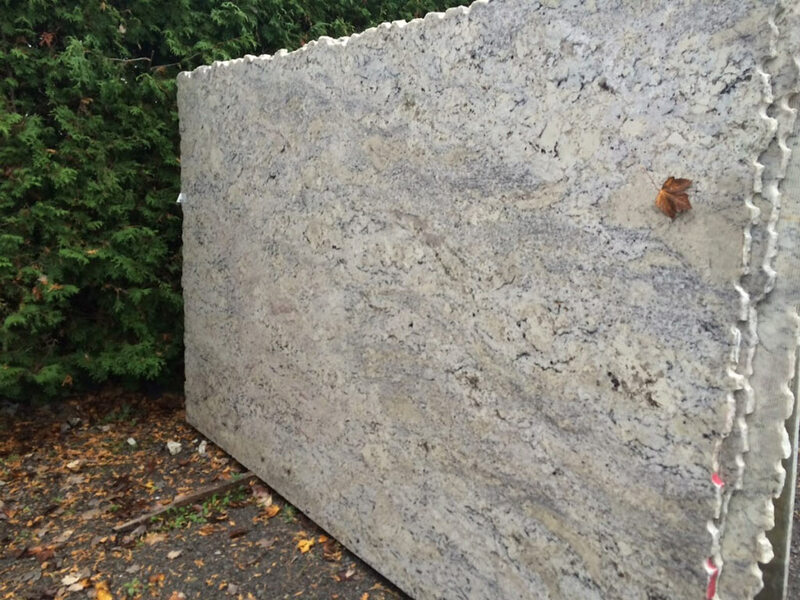 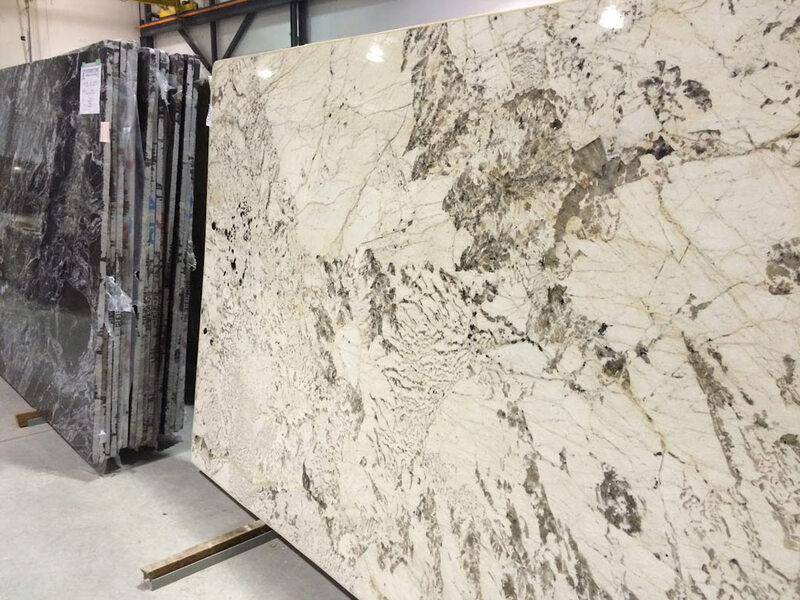 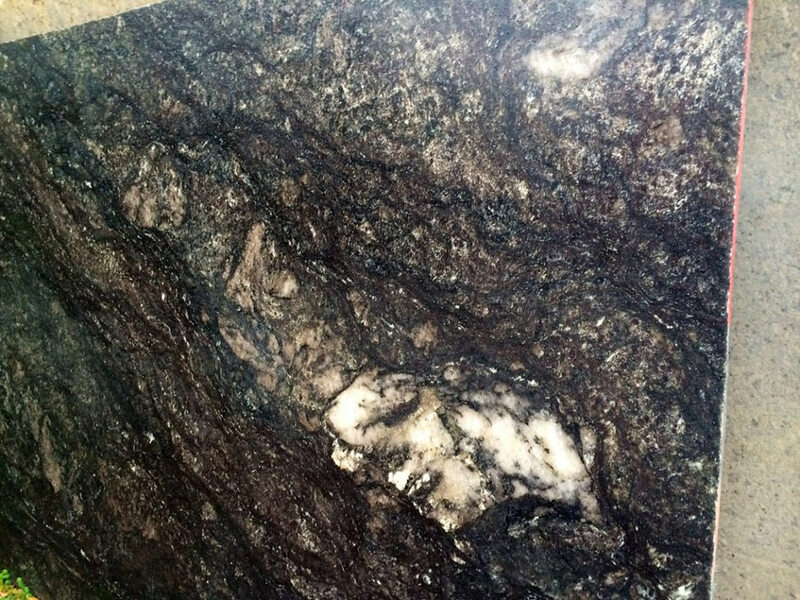 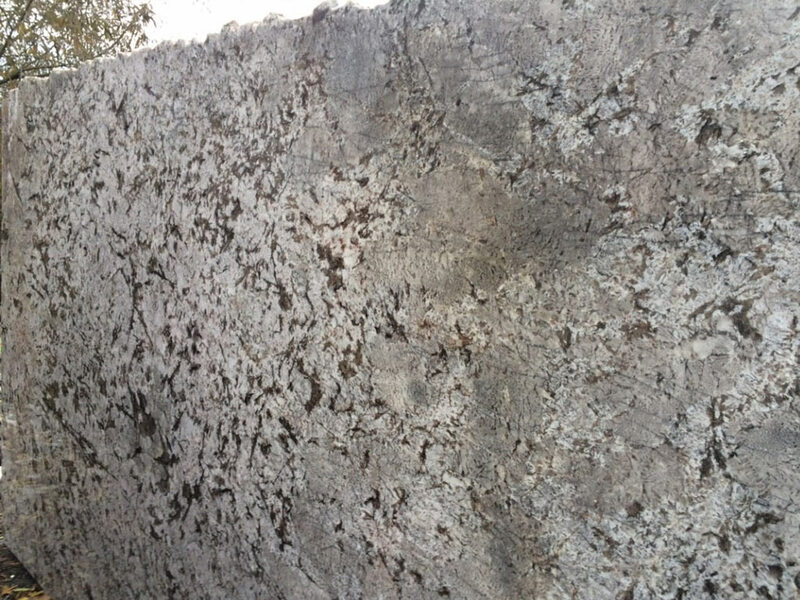 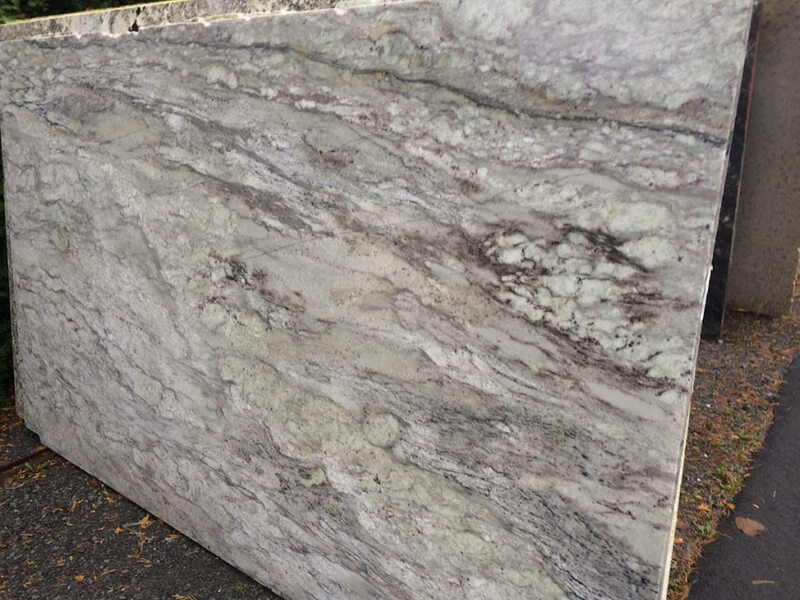 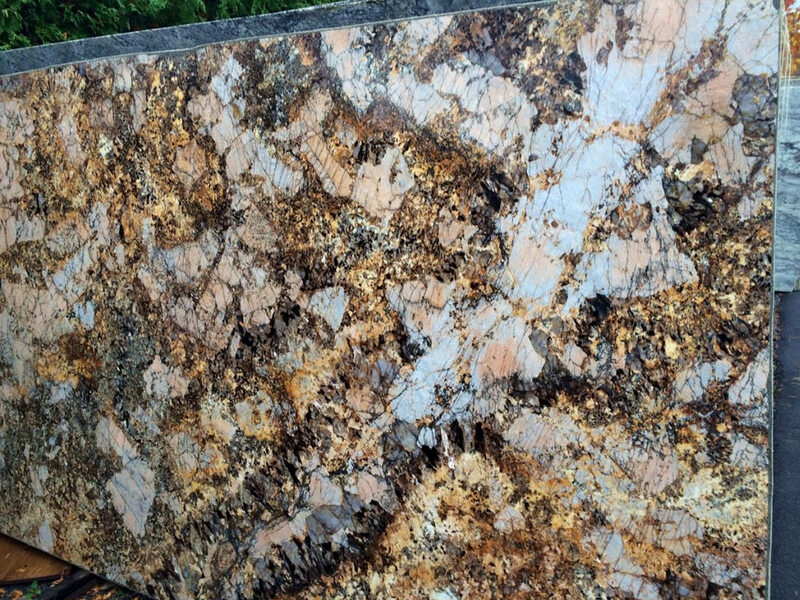 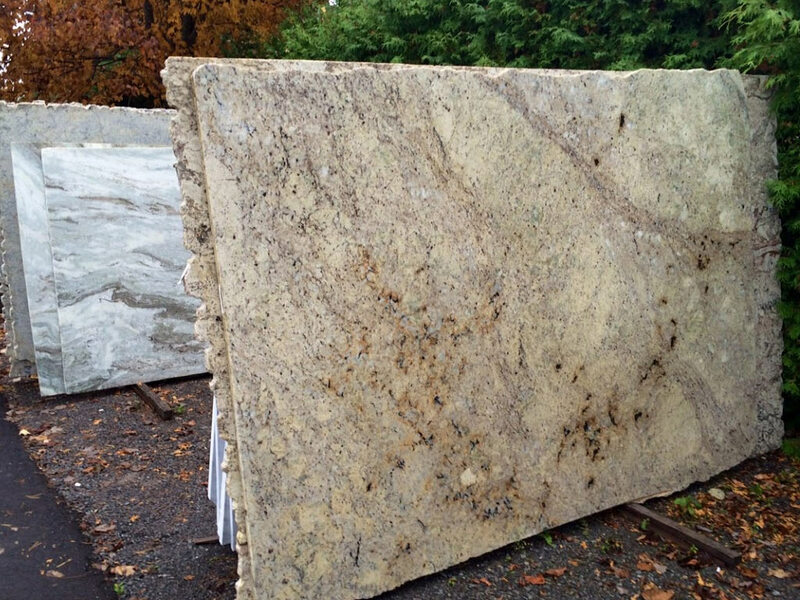 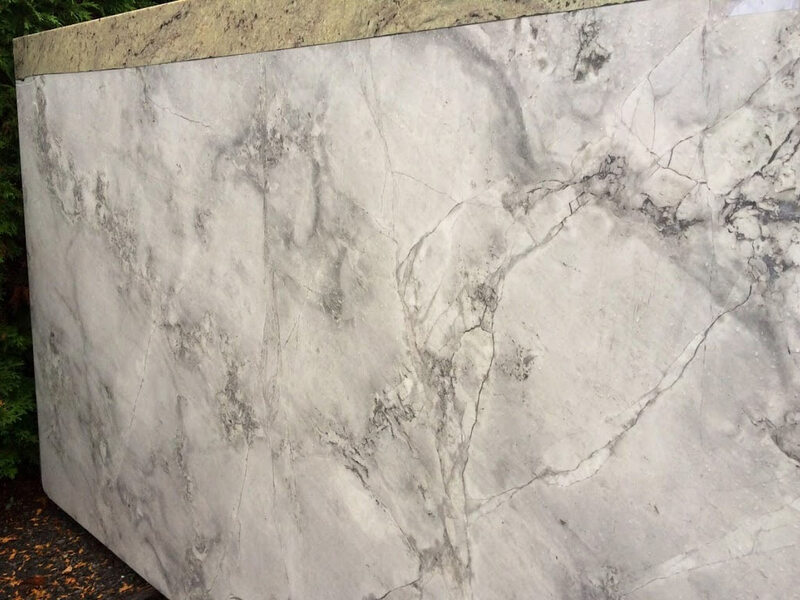 Whether you are renovating your kitchen, remodeling a bathroom, upgrading a fireplace or just need a new granite or caesar stone countertop, our selection of hundreds of granite and caesar stone slabs to choose from will fit the bill and our professionals will install it on time and on budget. 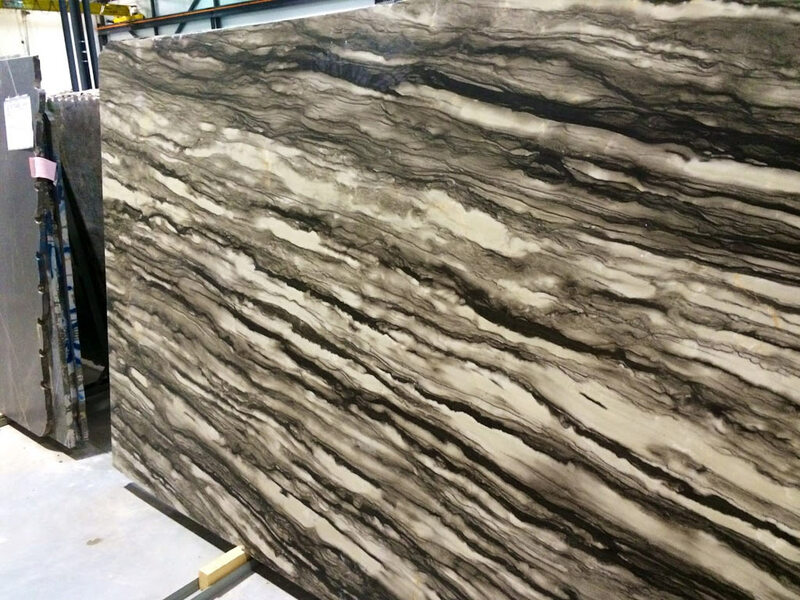 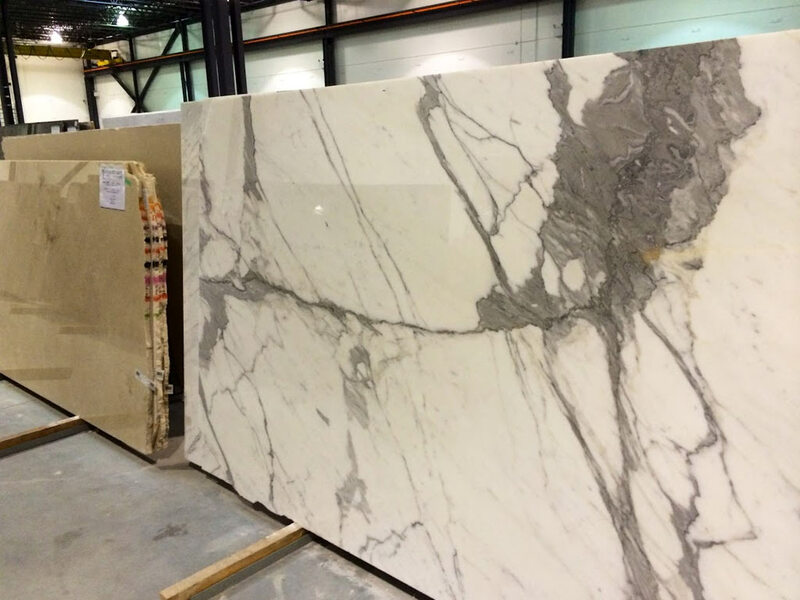 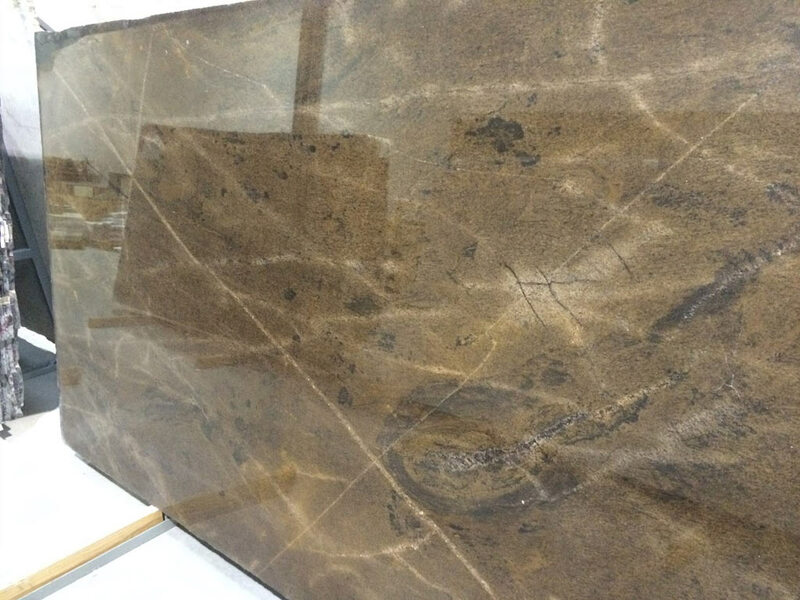 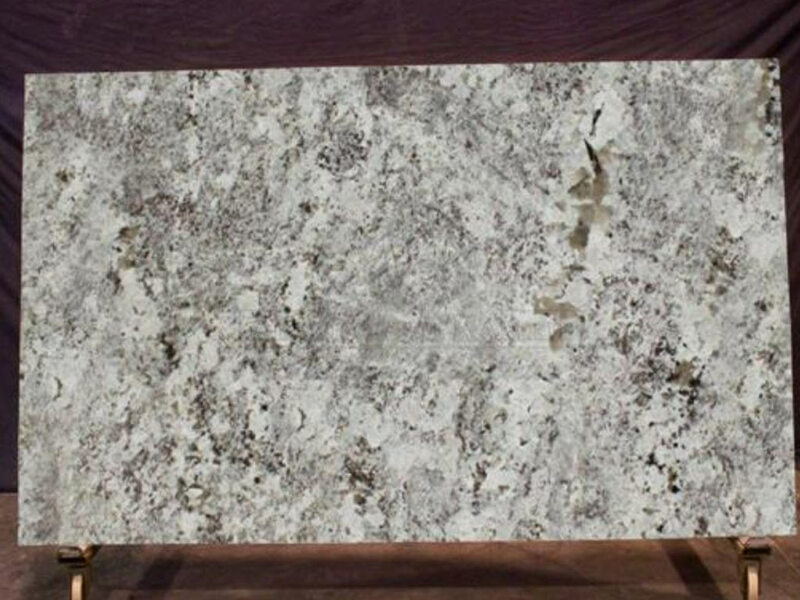 We examine each one of a kind granite and caesar stone slab individually and choose only the finest for your Ottawa kitchen renovation project. 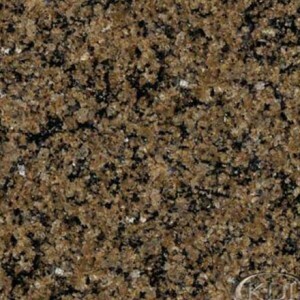 We are the leader in granite countertops in the Ottawa area. 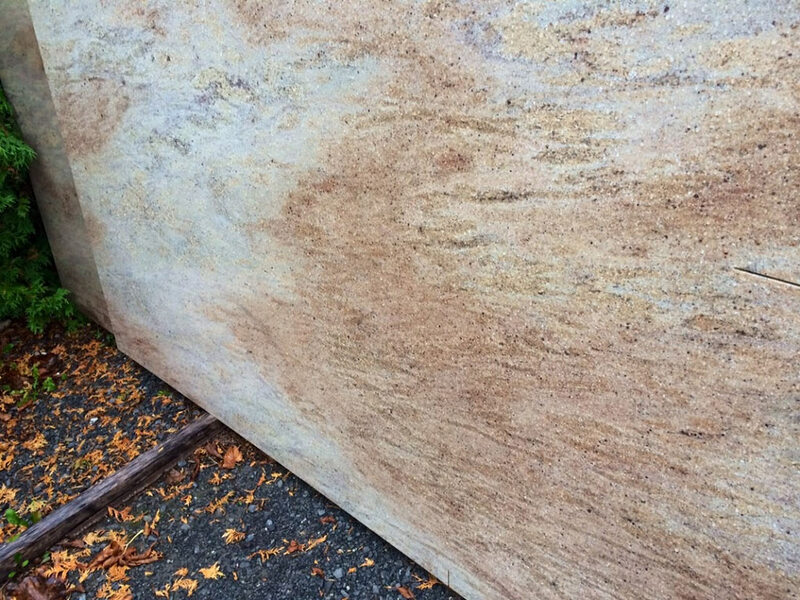 Call us to day to find out why.